I am your fan of you ! I really like your works posted on TG Comics,and I bought some series. I own a series of around 100blogs which share cross-dress tips and comics with crossdressers and people who interested in crossdressing. And now we have total visitor of 3000 IPs per day. I would like to post your free comics on our blog network and helping you to sell your paid comics on our blog network system, we are going to give you 100% revenue of comics sold on our platform, what we want to get is the traffic that bring from your free comics. Well… i spoke with your web once, not sure if it was with you. 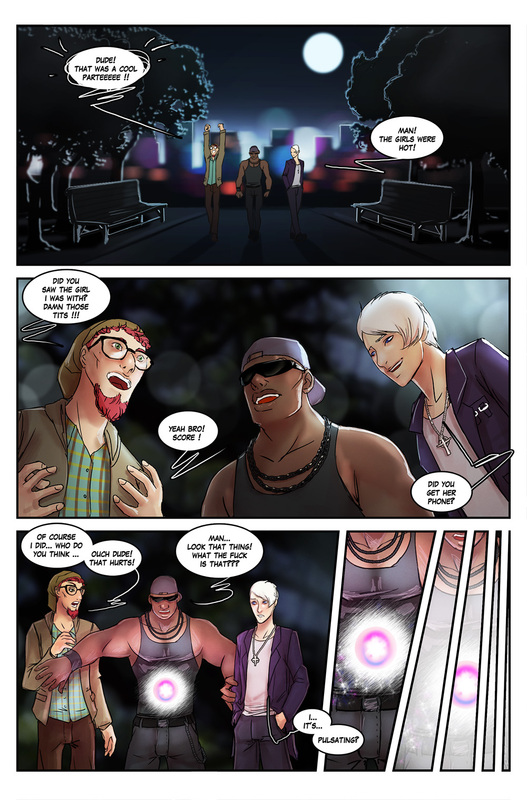 About a comic you uploaded from me, were you never mentioned me and you even changed the name of the comic… Amazing Trans Partner you called it, but ther real Name was BRAND NEW WORLD and sold on TGComics. I have noticed you don’t monetize your blog, don’t waste your traffic, you can earn additional cash every month because you’ve got high quality content.